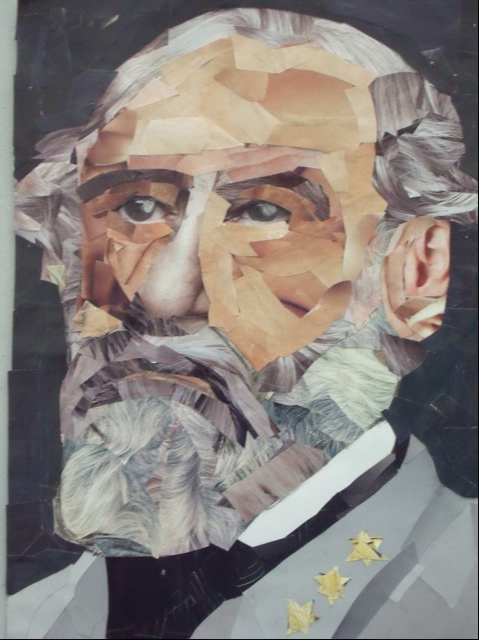 John M. Williams specializes in creating portrait collages of historical figures with a special interest in the Civil War. 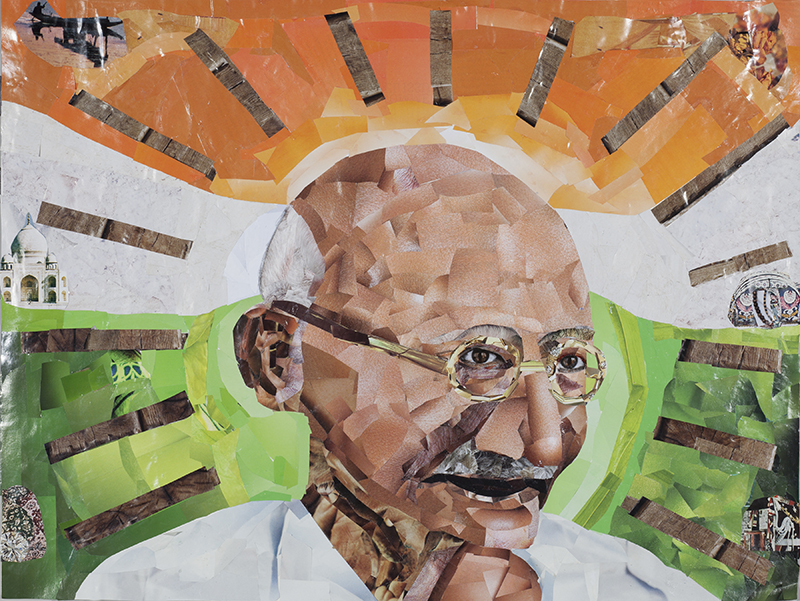 Using hundreds of small pieces of cut paper, he pieces together a likeness of his subject revealing a person's character as well as his historical significance. 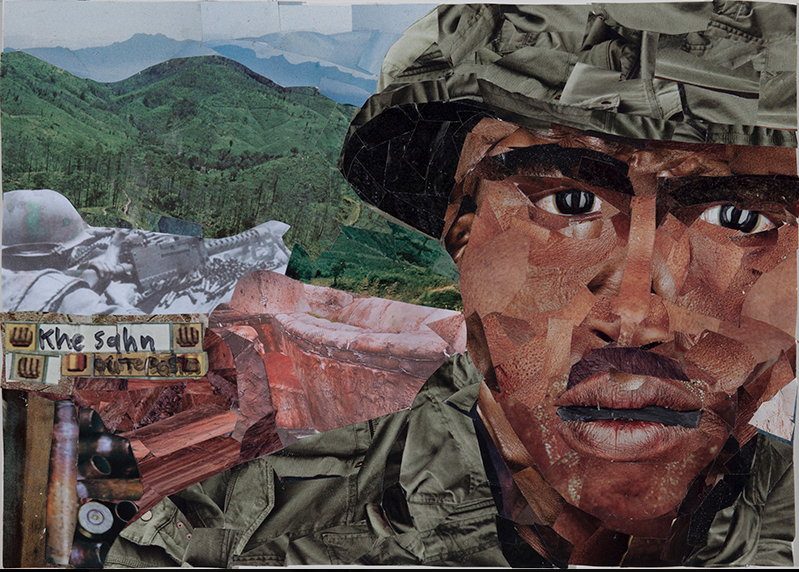 As an artist with Asperger's syndrome — a type of autism that inhibits his ability to communicate verbally, yet enhances his visual learning skills — creating collages allows him to channel his emotions and gives him a unique perspective of the characters he portrays. 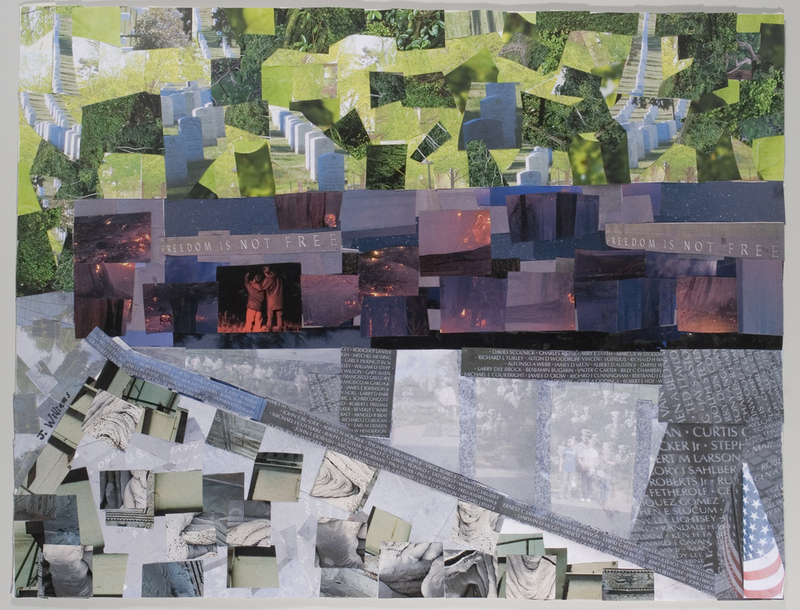 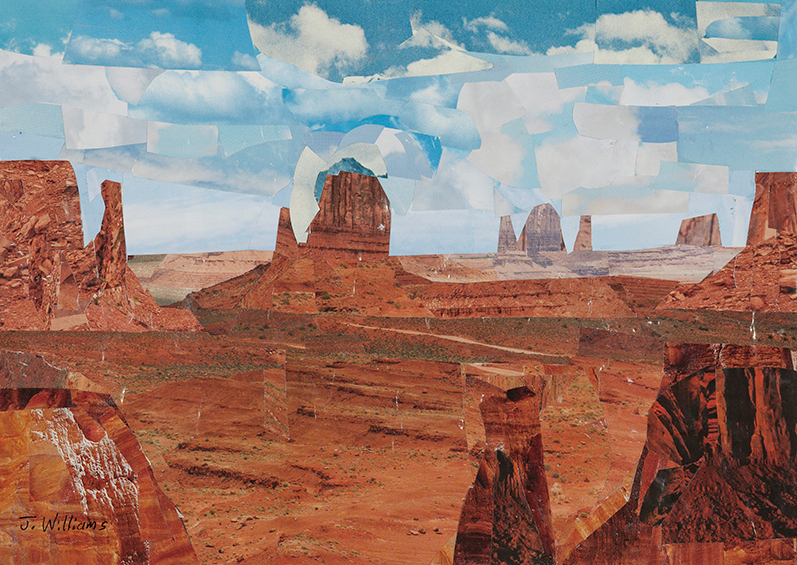 John expresses himself visually through his artwork, combining his art with his passion for history to create compelling, multifaceted fine art collages. 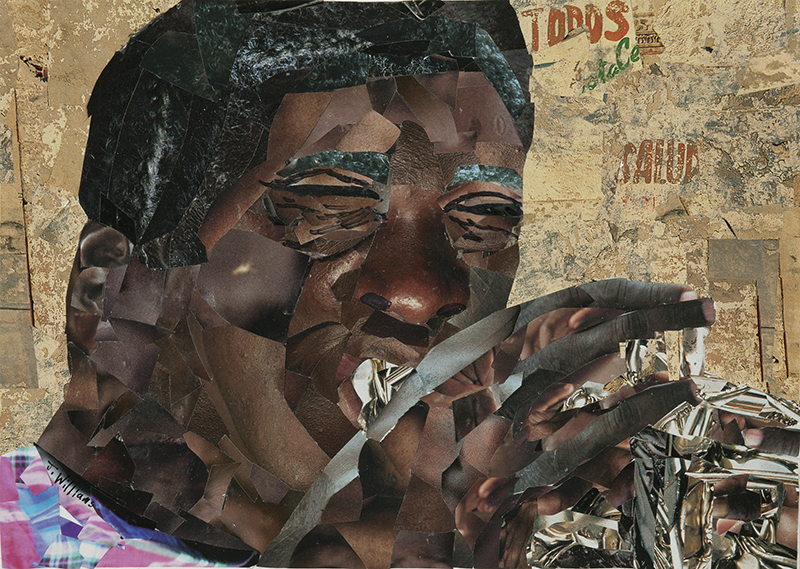 His entire collection can be seen on his website.